 Carrying a wide variety of merchandise to serve the local residents and visitors to Wiarton. They offer camping supplies, bed & bath, home decor and toys. Truly something for everyone.